Meyrick, J. (2000). 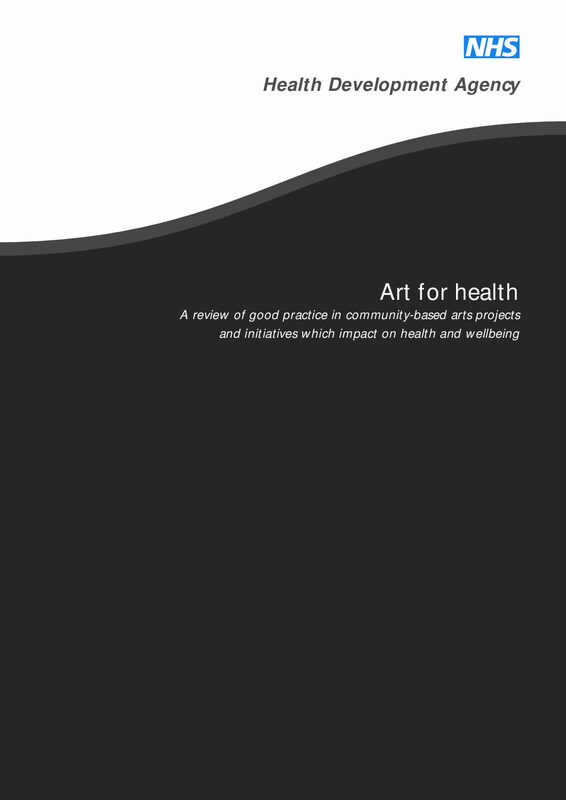 Art for Health: A review of good practice in community-based arts projects and initiatives which impact on health and well being. London: Health Development Agency.